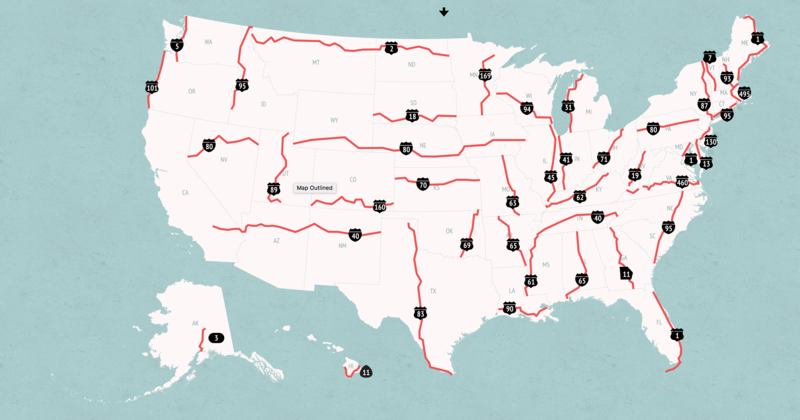 HomeCar AccidentsWhere is the Deadliest Highway in America? Geotab, a global fleet management company, recently released a study outlining the 50 most dangerous highways in the United States. 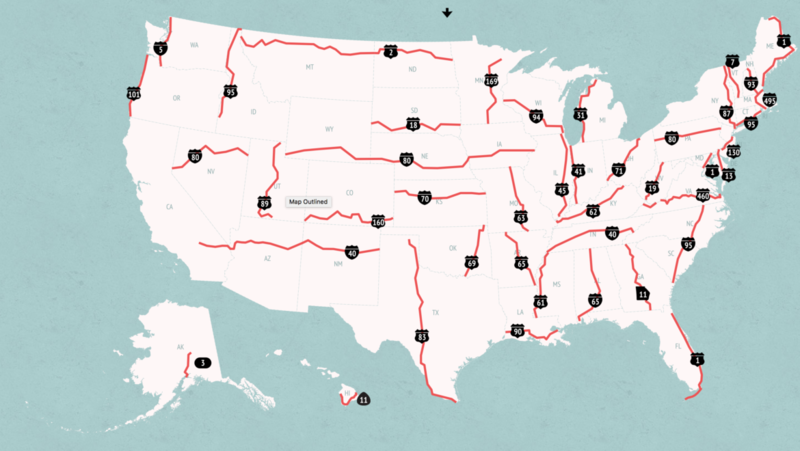 Of the 50 highways listed, 4 out of the top 5 highways are in Florida! Geotab analyzed ten years worth of the National Highway Traffic Safety Administration raw accident data, looking specifically for road fatalities and fatal crashes, then weighed those statistics based on the average daily traffic patterns from the Federal Highway Administration. 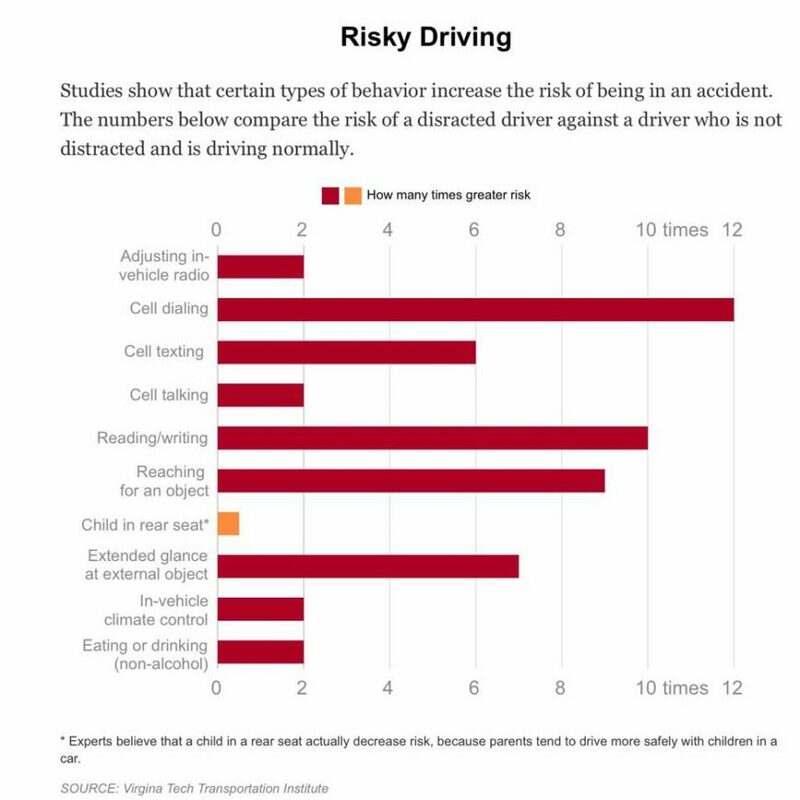 Based on these figures, the firm calculated the total number of crashes, fatalities, and a “fatal crash rate”. With every variant, Florida’s highways found themselves at the top. Coastal US 1 tops the list, with 1,011 fatal crashes, totaling 1,079 deaths. Tampa’s US 41 came in second, totaling 772 deaths, US 27 takes third place with 614 fatalities and US 441 rounds out the top 5 with 442 fatalities. The previous year, a different study from The Auto Insurance Center, ranked the nation’s two most dangerous highways as I-10 and I-95, both of which are major Florida arteries. Meanwhile, a third study, names another Florida thoroughfare, I-4, a highway, from Daytona Beach to Tampa, as the deadliest highway based on fatalities per mile. Our recommendation, stay on the beaches and in the restaurants. 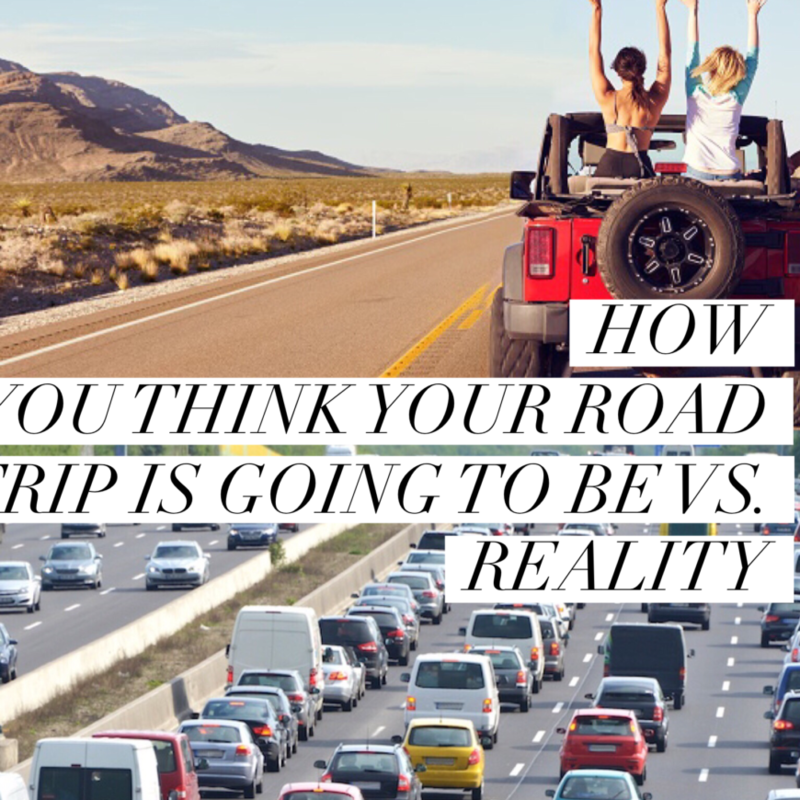 The Sunshine State is home to 7 of the 10 deadliest cities in America for pedestrians as well. Zappitell Law Firm represents victims of motor vehicle crashes throughout the state of Florida. The attorneys value safety on the roadways! If you, your friends, or anyone you know is involved in a motor vehicle accident, do not hesitate to call the trial experienced attorneys at Zappitell Law Firm.